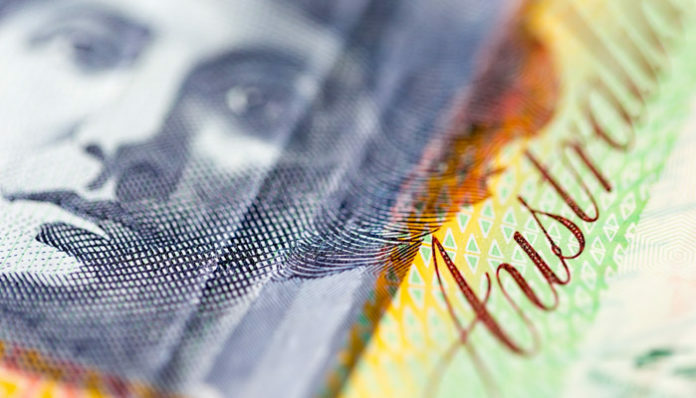 It’s been a tough week for the Australian dollar exchange rates as credit rating Fitch suggested further falls are on the horizon for house prices in Australia. Fitch is seen as one of the three big credit rating agencies that give forward guidance and they are predicting that another 5% fall for the housing market within the next 12 months. It’s key to note that since the housing market started to decline in recent years we have seen a 6.7% fall across Australia. 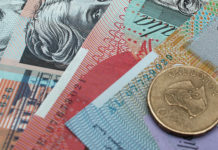 The decline in house prices comes from lower foreign investment because of the tightening in lending standards from the banks and this problem could get worse for buyers in the months to come. 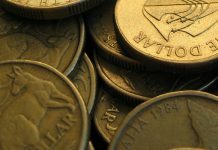 The Royal Commission next month is set to release their final recommendations and the rumor throughout Australia is that further tightening standards are on the horizon. If this materializes then I expect the Australian dollar to continue to struggle throughout the first 2 quarters of this year. 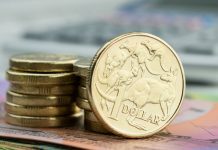 In regards to GBP/AUD exchange rates, the pound has made considerable gains against the Australian dollar due to the Australian housing market but also recent events in the House of Commons. MPs voted down Theresa May’s Brexit plan but only 24 hours later voted in favour of keeping her as Prime Minister and the Conservative-DUP coalition in power. The reason why the pound has made in-roads is because the chances of a crash out no deal Brexit is becoming less likely. The majority of MPs have made it clear that a no deal Brexit would have a detrimental impact on the UK economy and therefore if the time comes it looks like MPs will block a no deal from materializing. Furthermore, the EU have hinted that an extension of Article 50 could occur in the upcoming months and this is another reason why the pound has gained value. All eyes now turn to Theresa May’s speech on Monday. The market will be eagerly waiting to find out what plan B looks like. This could be a major market mover, therefore if you are converting GBP/AUD getting in touch to discuss a strategy is wise. For more information feel free to send me a message using the form below and I will contact you to discuss your own specific requirements.